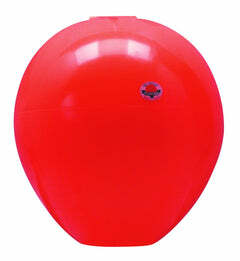 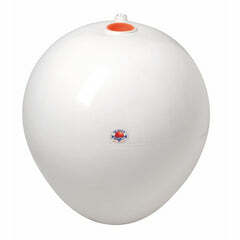 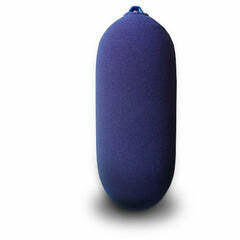 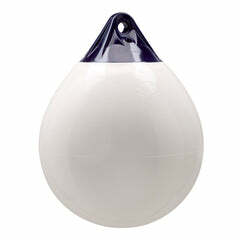 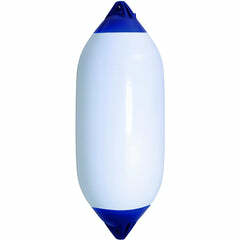 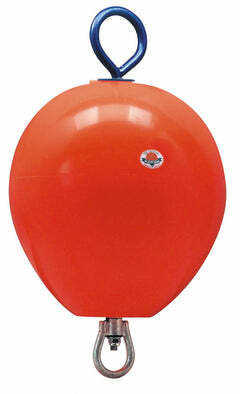 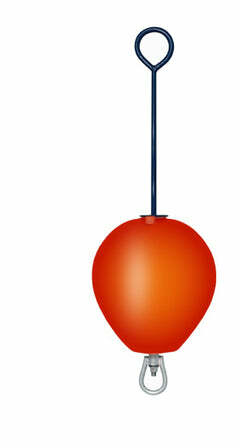 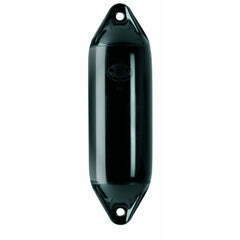 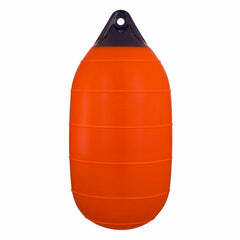 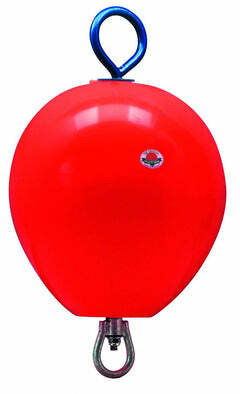 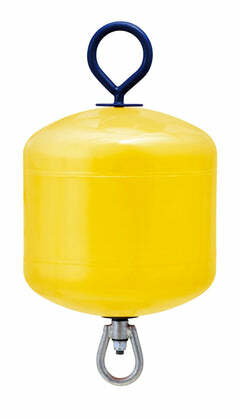 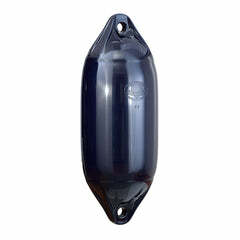 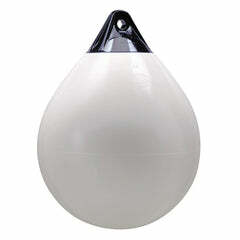 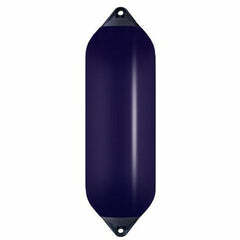 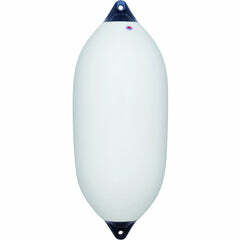 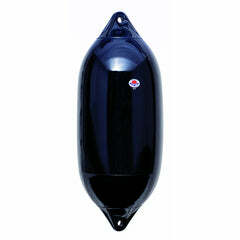 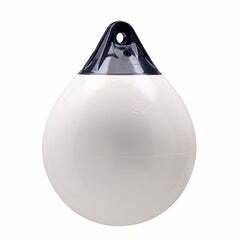 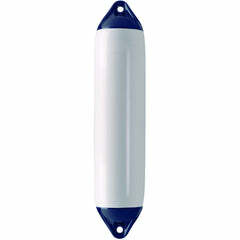 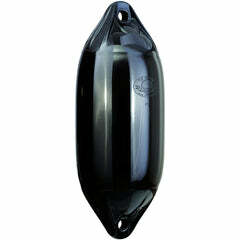 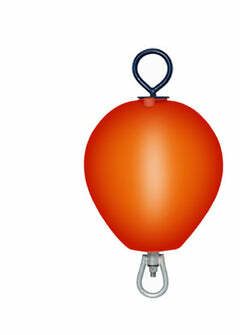 Home / News / How do I inflate my Polyform Fenders and Buoys? 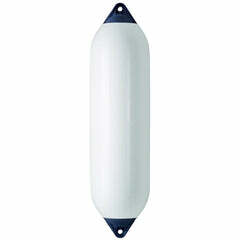 How do I inflate my Polyform Fenders and Buoys? 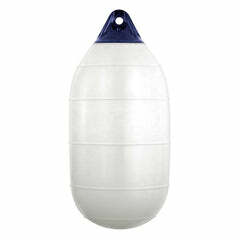 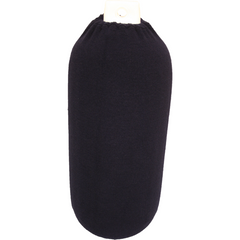 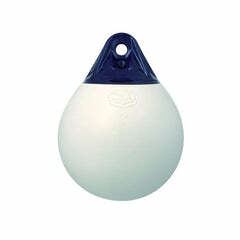 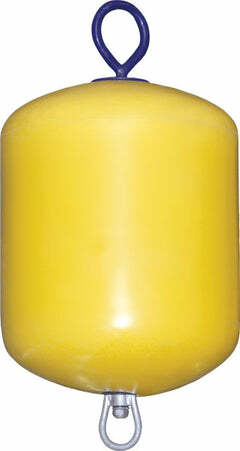 To ensure we keep our shipping prices as competitive as possible Boat Fenders Direct ships all our range of Polyform Fenders & Buoys DEFLATED (unless otherwise stated). 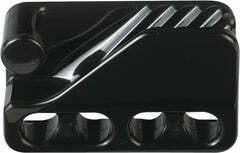 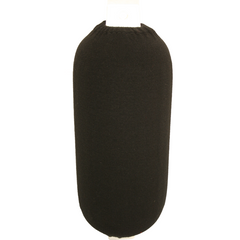 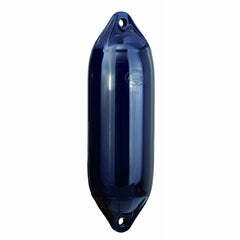 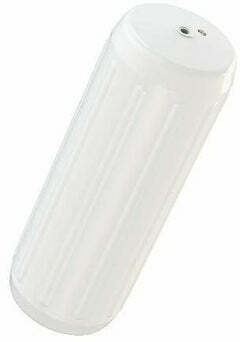 One of the most commonly asked questions is, how do i inflate my polyform fenders? 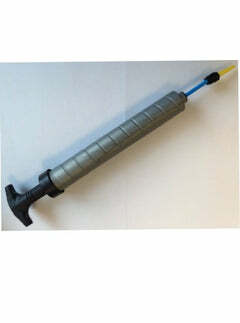 To help our customers with the inflation side of things we offer both a Fender Pump and a Fender Adaptor to aid in the inflation of the fenders. 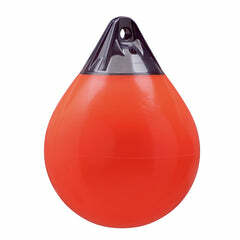 These are available to purchase in the accessories section of our website and by clicking on the links above. To also aid in Fender inflation we have a YouTube video showing the correct way of inflation using various methods. This video is also on each product page and can be viewed below.